Ken Lopez, the CEO of A2L Consulting, and I were talking the other day about some good books to read for the holiday season. I suggested a current best-seller, Thomas Friedman's Thank You for Being Late - strongly recommended to me by my dear friend and mentor, Jim Hostetler. 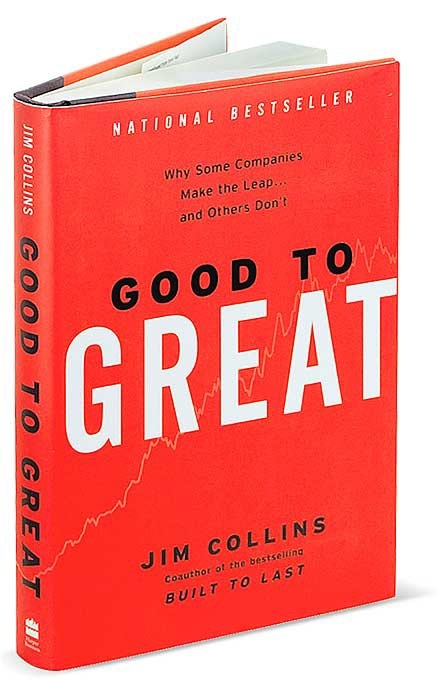 But Ken guided me to another book, a best-seller written 15 years ago by Jim Collins, called Good to Great. It was a great read. Great trial teams have leaders who have the confidence to make important decisions but also the humility to call attention to the team, not themselves. Great trial teams are composed of the best and the brightest who, like their leader, put the team first. They are not necessarily subject matter experts (though subject matter expertise certainly doesn’t hurt), but they are innovative thinkers who roll up their sleeves and get to work. Great trial teams don’t simply follow the direction of their leader; instead, they participate in the development of the trial strategy from the beginning -- through open, sometimes animated, discussion and debate. Great trial teams realize that presenting an effective narrative at trial is not something that happens overnight, but rather requires repeated reassessment and development. The process is iterative and not necessarily linear. 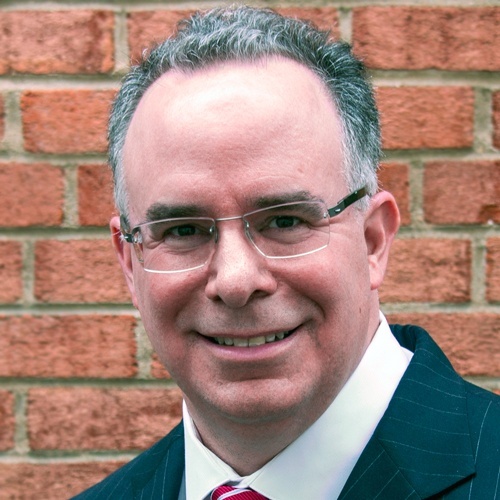 Great trial teams aren’t afraid of technology and think carefully about how they can use it in the courtroom. Great trial teams understand what makes them great as a team and as individuals. They don’t try to become something they are not. Great trial teams think hard about the core of their case and develop themes, theories and narratives that make the most sense of the law and the facts, fitting round pegs only into round holes. Are these statements true of your trial team?